Children and youth have unique dental needs and often need a different approach in order to have a positive experience. It’s important that your child is comfortable with their dentist and feels secure and understood. Our youth hygiene department features dentists and hygienists who are exclusively dedicated to children’s dental health and ongoing care, and are experienced in working with children. They’ll make sure your child is educated at an early age about good dental habits, and even make visiting the dentist something to look forward to, rather than fear. 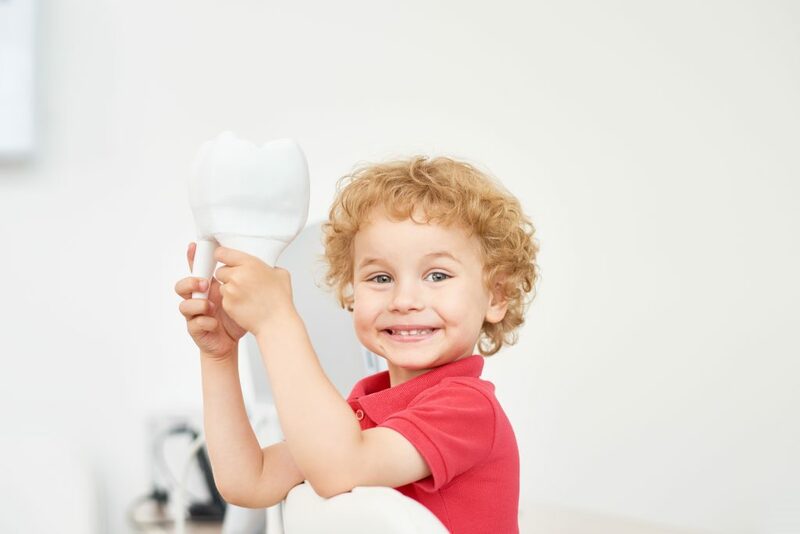 We encourage you to schedule your child’s first visit at a young age, getting them used to the idea and process of a dental check-up early and heading off problems before they occur. We make a point of providing excellent care and an exceptional experience for youth visiting our clinic. Our youth hygiene rooms have flatscreen TVs, expanded fluoride flavours, flavoured gloves, and demonstration models, as well as toys and cartoons to keep any younger siblings occupied. We can arrange simultaneous appointment timing with our regular dental hygiene department, so that you and your child can be seen during the same visit. During their visit, our youth hygiene program team will focus on basic oral health education, emphasizing regular personal and professional hygiene, reviewing flossing and brushing techniques, and providing helpful tips for preventing cavities. Our staff is dedicated to providing the best care and the best experience for your child. Please contact us today to discuss your child’s needs, and book an appointment! Click here to learn more about Children’s Dental Health.